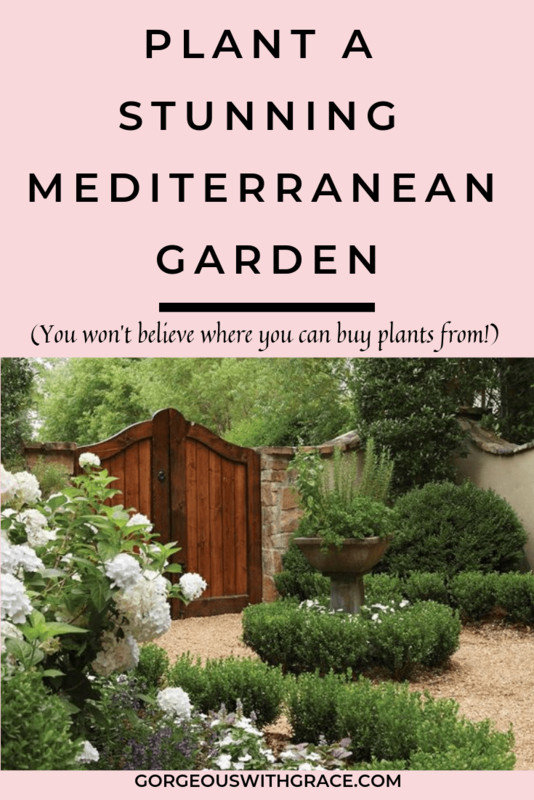 There is just so much to love about a Mediterranean Garden. 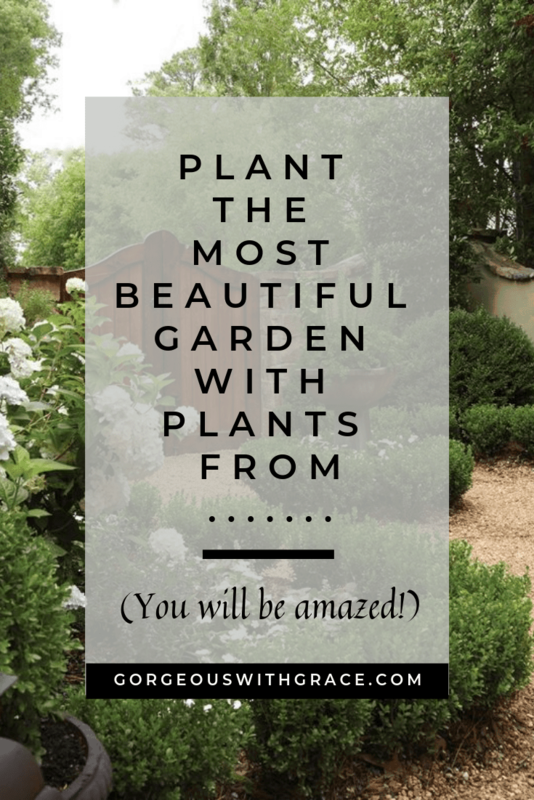 This type of planting is very beneficial if you live, like I do, in a dry, arid region where xeriscaping (a style of landscape design requiring little or no irrigation or other maintenance, used in arid regions) is actually quite necessary. There are some key elements which are incredibly easy to replicate, from Amazon no less! White Drift Tea Roses are a new and improved variety of Rose. Created from a blend of miniature roses and full size ground cover roses. This disease-resistant plant is easy to care for and easy to combine with other perennials. Drift roses are a cross between full-size groundcover roses and miniatures. Rosemary is an essential in any garden due to the beautiful scent it emits, the benefit to cooking and how hardy it is! Snip fresh rosemary stems throughout the growing season. To use rosemary, strip needles from stems and chop before adding to dishes. To store fresh rosemary up to one week in the refrigerator, place stems in a plastic bag with a damp paper towel. To preserve, air-dry stems by bundling and hanging upside down in a dark place with good air circulation. Remove leaves from stems and store in airtight containers. Dried, whole rosemary retains flavor up to one year. You can also freeze whole stems in a plastic bag. To use, stripe as many leaves as you need from frozen stems. Chop rosemary well before using. Pulverize dry leaves before adding to dishes, herb blends, or sauces to release aromatic oils and to make them easier to chew. Rosemary texture and flavor varies throughout the season. Leaves are tender in spring, with fewer aromatic oils. By late summer, foliage packs a more potent flavor. Toss late summer stems onto grilling coals to infuse meat with delicious flavor. Harvest rosemary flowers for a delicious addition to lettuce or fruit salads, pasta, or rice creations. A compact, blue leaves ornamental grass, with needle-like, silvery blue-green leaves and short spikes of blue-green midsummer flowers, gradually fading to buff. 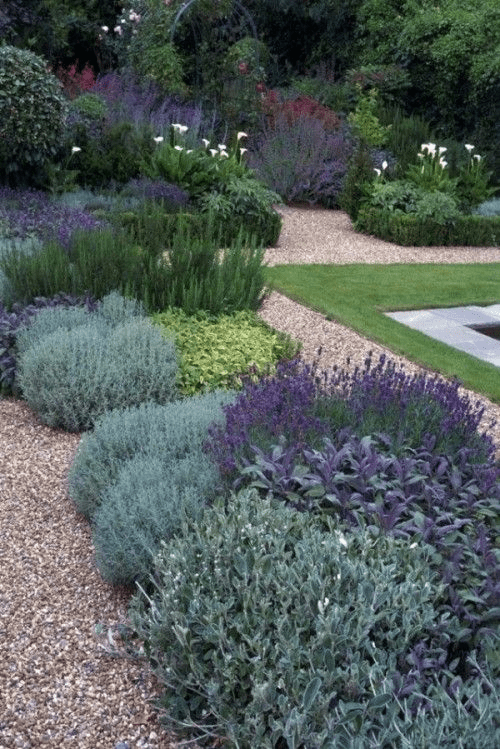 Neat and rounded in shape, it looks great in a gravel garden, combined with the spires of blue and purple-flowering perennials, or with Mediterranean-style plants. 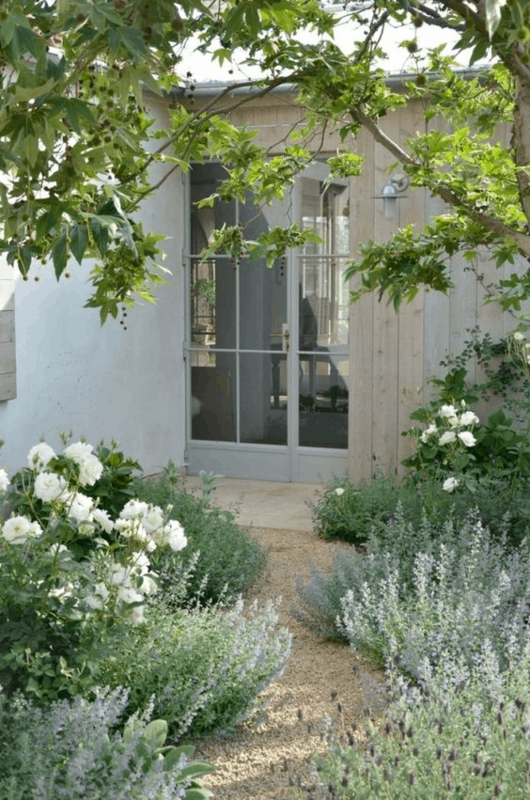 To achieve the best foliage colour, these plants need lots of sun. Garden care: Comb through the plant with your fingers in winter to remove dead foliage. Container-grown specimens should be watered well when they are establishing. Plants need replacing every few years as they become tatty-looking. Give the plants 6 hours or more of full sun each day. Apply very little water. Most people overwater. 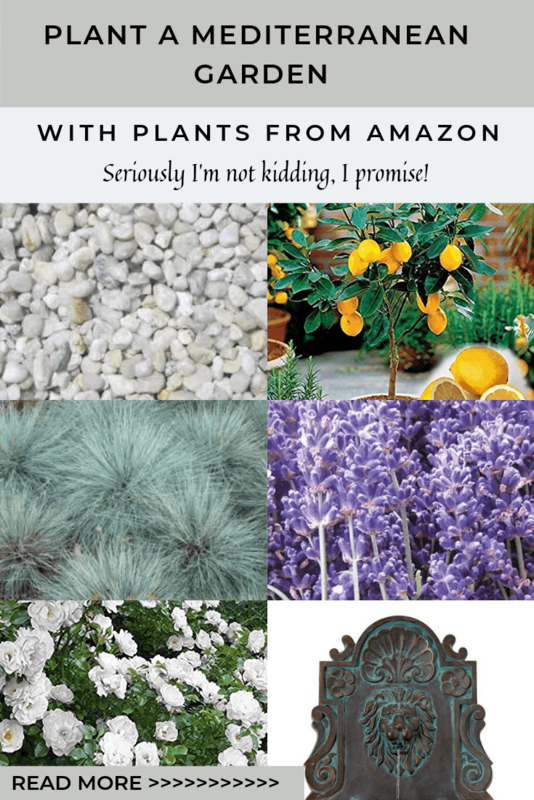 Grow in well-drained areas or raised beds. If you have heavy or clay soil, grow lavender in pots. If your soil is sandy, mix in some gravel to improve drainage. Make sure you have good airflow around the plants if you have high humidity. Don’t use a sprinkler system. 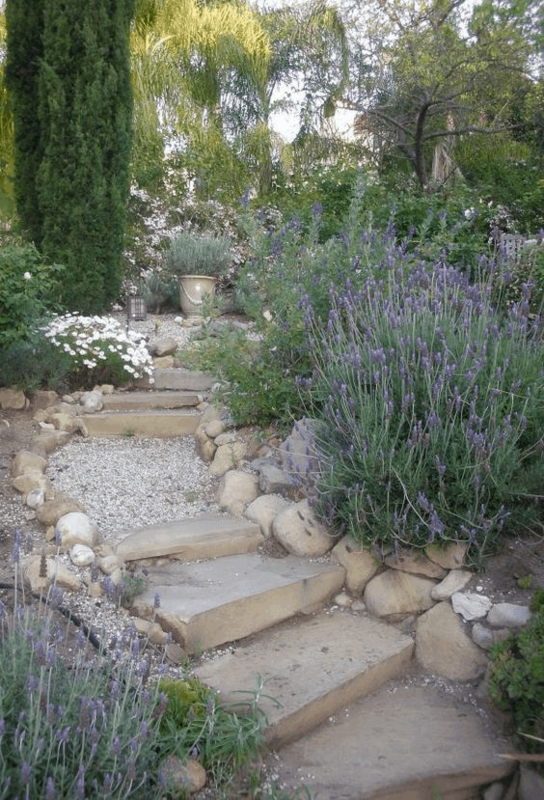 Plant lavender with other drought-tolerant plants. Don’t fertilize; it’s not necessary. Prune back the plants in the late fall. Lemons are more cold-sensitive than all other citrus trees. Due to this cold sensitivity, lemon trees should be planted near the south side of the home. Lemon trees need protection from frost. Growing them near the house should help with this. Lemon trees also require full sunlight for adequate growth. While lemon trees can tolerate a range of soils, including poor soil, most prefer well-drained, slightly acidic soil. Lemon trees should be set slightly higher than ground. Therefore, dig a hole somewhat shallower than the length of the root ball. Place the tree in the hole and replace soil, tamping firmly as you go. Water sufficiently and add some mulch to help retain moisture. Lemon trees require deep watering once weekly. 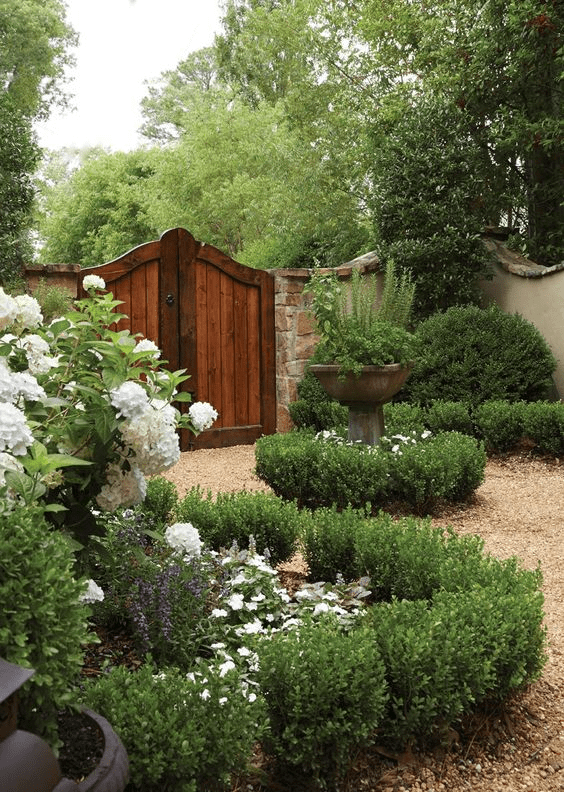 If necessary, pruning may be done to maintain their shape and height. Aren’t Mediterranean Gardens so beautiful! 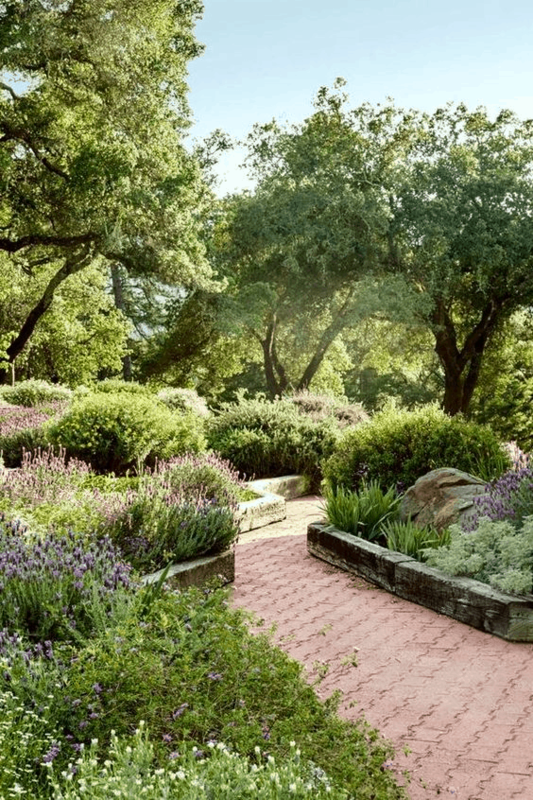 I feel like I can almost smell the lavender, rosemary, and lemons in the air, sigh………. Shop this look at Amazon! Click on each link.